7th St. Entry was the place to be Monday night. 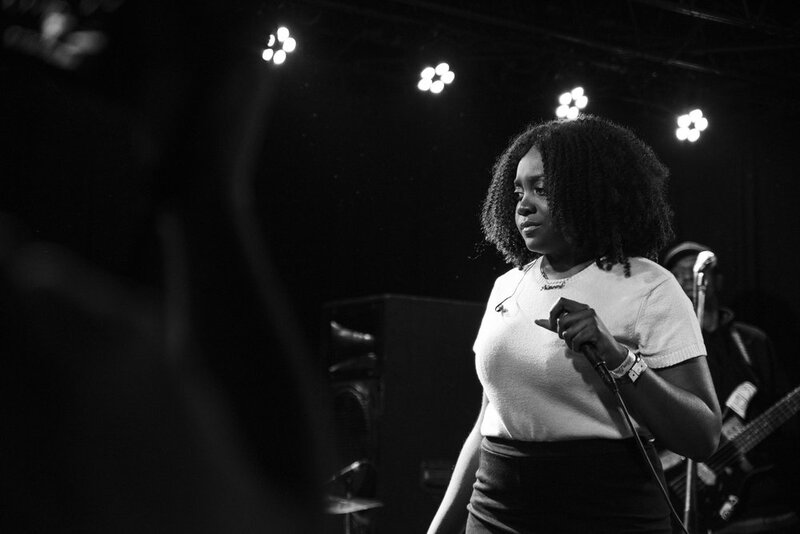 Noname and special guest Ravyn Lenae performed with such passion, diligence and fluidity. Their capability to mesmerize the audience was impressive. The audience was very diverse in ethnicity and age, it was powerful to see two young women of colour commence such a gathering. Everyone was dancing and singing along, making this a wonderful intimate event, especially 7th St. Entry being a smaller venue, it was a perfect vibe. Ravyn Lenae is a young inspiring artist from Chicago who was gracious on the stage and her vocals were unreal. She was original and refined. She sang songs from her EP Moon Shoes, with thought provoking tracks like Sleep Talking, Right of Spring and Blossom Dearie just to name a few. We at Culture Piece cannot wait to see her thrive and continue turning heads. 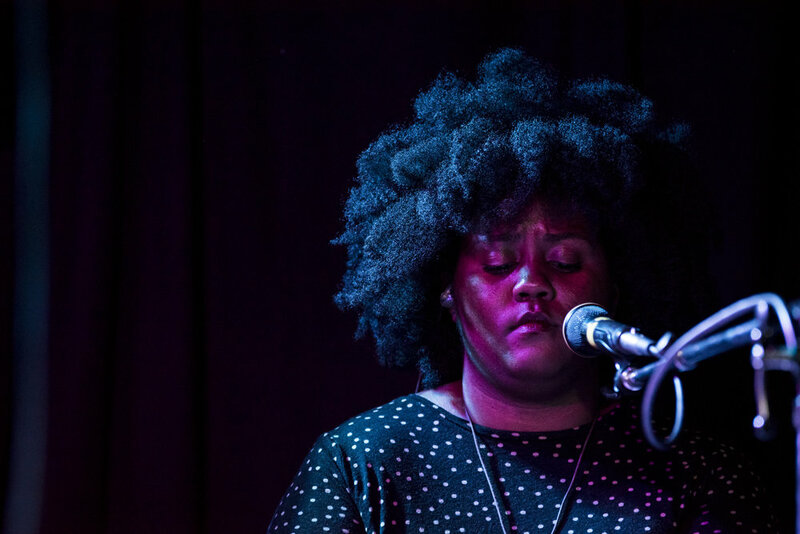 Noname gave an amazing performance, making sure that her Black Girl Magic was visible. 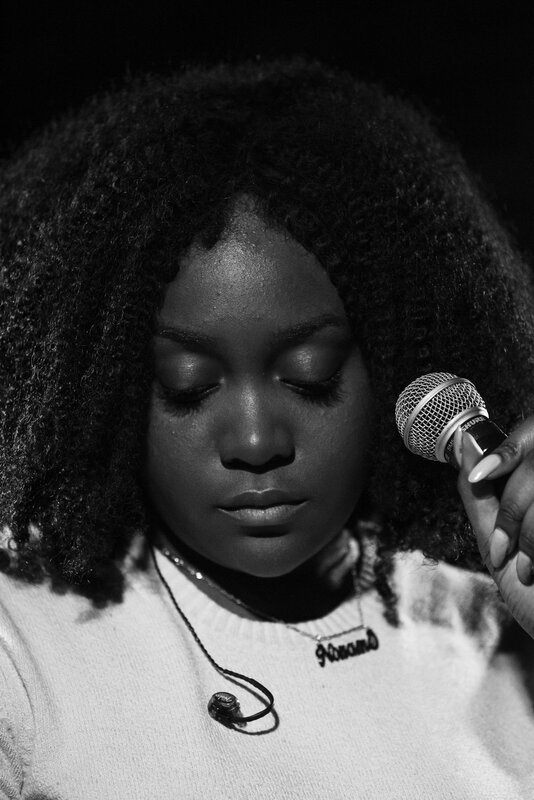 She performed all her hot tracks from Telefone, like Diddy Bop, Yesterday, Forever, Shadow Man and of course Casket Pretty, which literally gave me goosebumps being able to hear and see it live. Personally, as a young woman of colour this will be a performance that will stick with me throughout my lifetime, the inspiration was overwhelming. We at Culture Piece are so excited to see both these ladies thrive to their full potential.